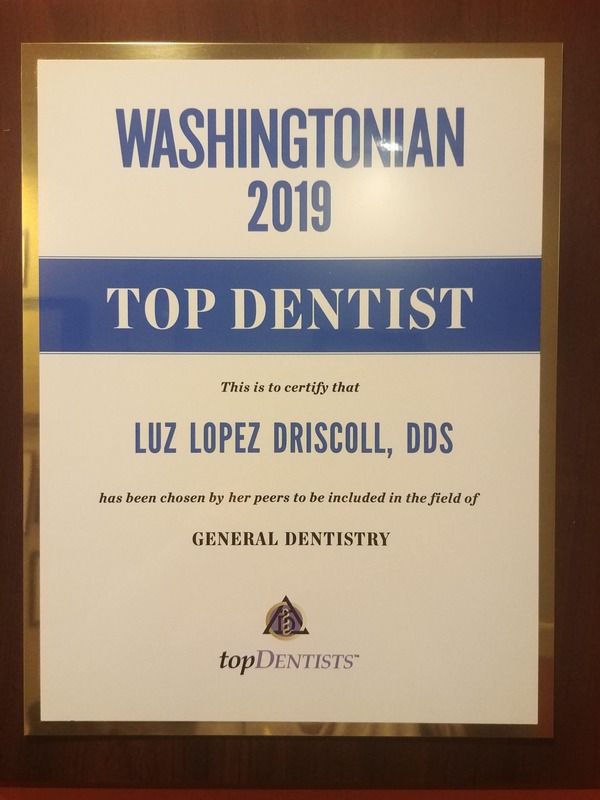 Practicing dentistry in DC for 29+ years, Dr. Luz Lopez Driscoll is recognized by patients and colleagues for her expertise and compassionate care. You have many choices in the Washington DC area when it comes to your dental health. Choose a dental team that puts your concerns first and provides you with excellent care. 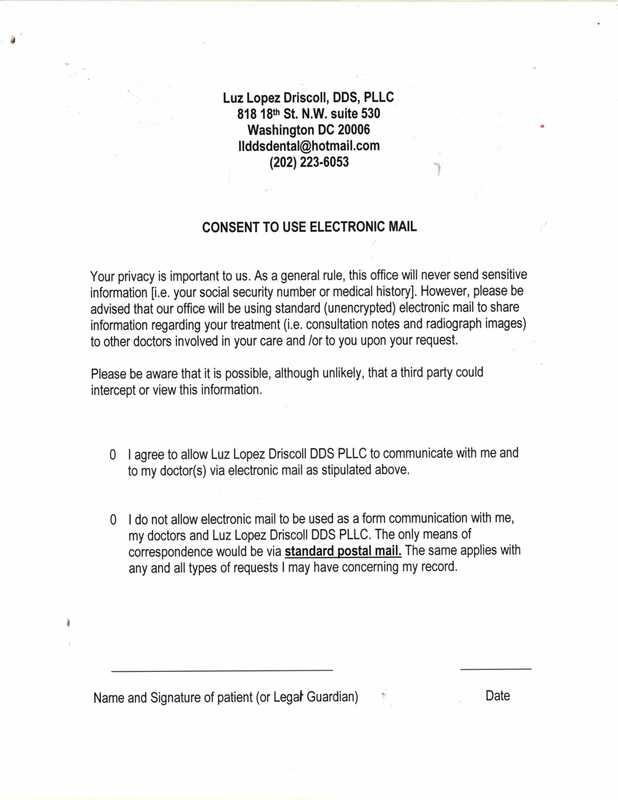 Choose Luz Lopez Driscoll, DDS and Elana Shlansky, DDS. Dr. Luz Lopez Driscoll has helped patients like you achieve their dental health goals for over twenty-seven years. Along with her skilled dental staff, Dr. Driscoll will listen closely to your dental concerns and answer all questions to ensure that you fully understand your treatment recommendations. You will be provided high quality dentistry in a comfortable, friendly setting that caters to the unique needs of you and your family. Our office is also fluent in Spanish. 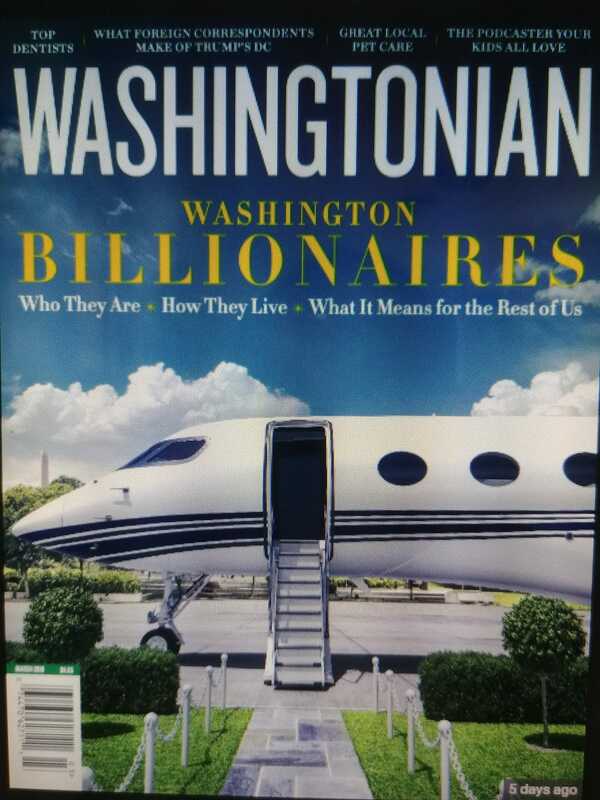 Dr. Lopez Driscoll’s reputation for patient satisfaction is reflected in her being honored several times as “TOP AREA DENTIST” and nominated year after year in Washingtonian magazine. This recognition is very special because it is based on nominations by her peers. Whether you need Cosmetic Dentistry in Washington DC, Restorative Dentistry, or General Preventative dental care, enjoy a comprehensive list of services to improve your smile. Straighten your smile without traditional braces. These clear aligners allow you to smile while you straighten, and best of all, no one will even know you’re undergoing treatment. Do you or a member of your family snore at night? It could be a sign of a dangerous condition called sleep apnea. Drs. Lopez Driscoll and Shlansky can help patients with sleep apnea overcome their condition. Nothing boosts confidence like a bright white smile. Choose from dynamic in-office treatments, or use a dentist-directed home whitening kit to achieve dazzling results. 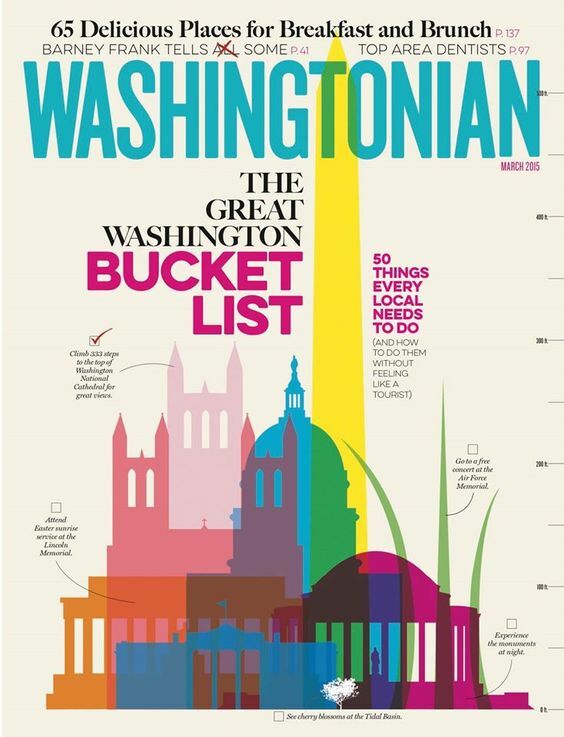 Call a local dentist in Washington DC at (202) 223-6053 today to make your initial appointment. We can’t wait to meet you! Straighten your smile without traditional braces. These clear aligners allow you to smile while you straighten, and best of all, no one will even know you’re undergoing treatment! Call (202) 223-6053 today to make your initial appointment. We can’t wait to meet you! “Thank you,thank you,thank you for unbridled service, unequivocal care and unrelenting patience. If things got any better it would be almost illegal.